Aspira D’Andora is a small 4-star boutique hotel neatly tucked away on Sukhumvit soi 16. This home-away-from-home gem offers you a truly relaxing and friendly hotel experience in the buzzling city of Bangkok with original and stylish modern design, charming Thai hospitality, attention to detail as well as a unique Thai concept. Each of our 23 stylish themed chic rooms is individually designed and decorated in a lively, cutting edge style with antique like hardwood parquet floors, polished grey bathroom walls and funky golden wash basins. Walls are decorated with different trendy texture patterns, contemporary lighting touches and modern appliances. Aspira D’Andora is created around earth, wood, metal elements, it definitely a Design hotel boasting 23 stylish themed chic rooms, decorated in a lively, cutting edge style with antique like hardwood parquet floors, polished grey bathroom walls, funky golden wash basins and even Jacuzzi showers! Each room is individually designed with different trendy texture patterns, contemporary lighting and modern appliances. And when work beckons, our public open spaces patio serves as an efficient home office with complimentary Wi-Fi internet access and international multi-plug ports to power all your accessories. Large screen TV and play stations are available in the play area at the mezzanine floor with complimentary hot drinks available at the lobby level Chill bar. Aspira D’Andora is neatly located on Sukhumvit soi 16 just 10 minutes away from Asoke BTS skytrain station and MRT underground station. Sukhumvit soi 16 offers a residential lifestyle environment with with an easy access to business district, a stone’s throw from popular main attractions, subway stations, trendy bars and restaurants, corporate offices. You’ll also be within walking distance from Queen Sirikit National Convention Centre, office complexes, shopping and entertainment areas and the greenery of Benjakiti Park. Embassies, hospitals and the airport are convenient drive away. 28 sqm rooms – Complimentary daily housekeeping services and complimentary Wi-Fi internet access is included. Breakfast is optional at THB220 per person. Please present membership card upon check-in to qualify. Conditions apply.  Sign up as an Aspira member to enjoy additional discounts or upgrade. 30 sqm rooms – More spacious, they offer the same features and comfort as as leading room types. Hardwood parquet floors, polished grey bathroom walls, funky golden wash basins and even Jacuzzi showers. Mini bar, bathroom with rain shower, full amenities and choice of soft / firm pillows. Free WIFI.